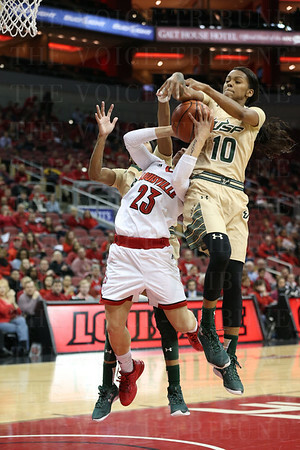 P They were comprised of several ladies who ended up playing for the WNBA. 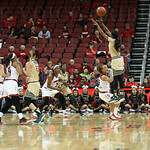 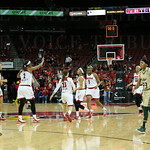 Their talents and cohesion as a team easily afforded them the ability to take down USF in the NCAA tournament. 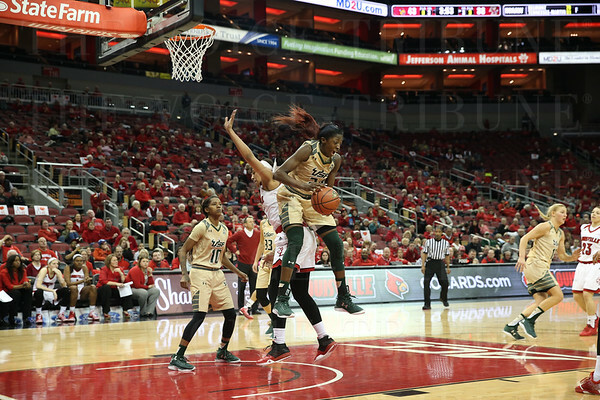 This yearâ€™s team is less experienced, but they are just as hungry. 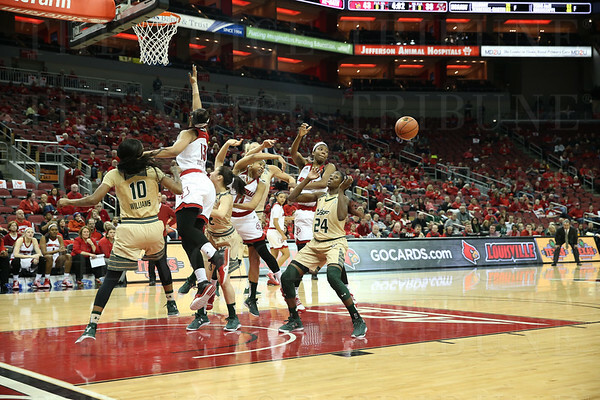 They managed to come out on top, but on Monday, February 15, UofL had to fight for their win. 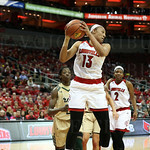 The first half didnâ€™t go so well, but as previously mentioned, UofL was able to bounce back from a 13-for-32 first half. 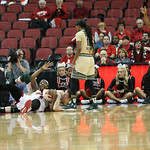 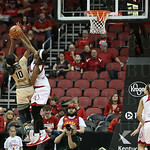 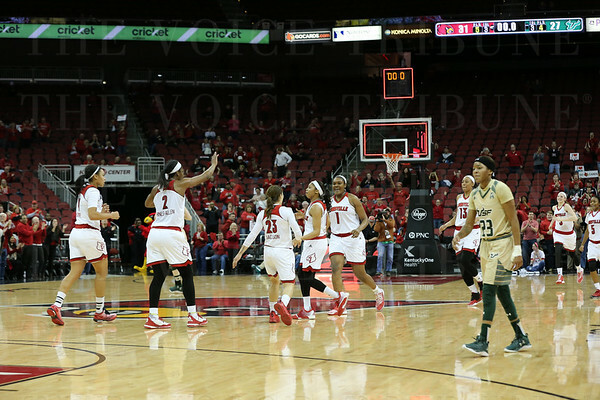 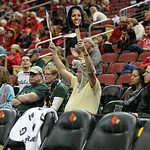 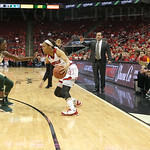 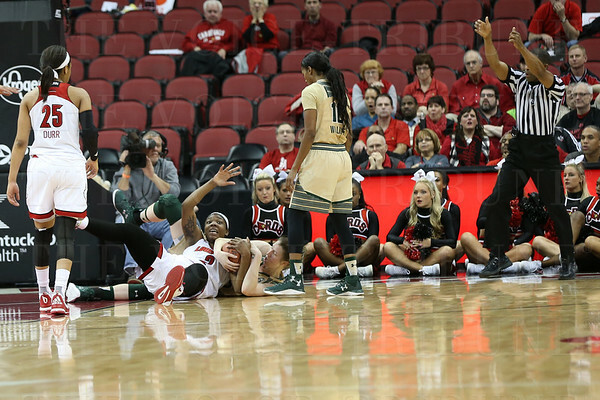 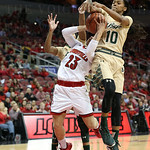 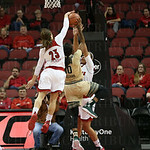 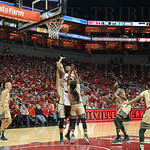 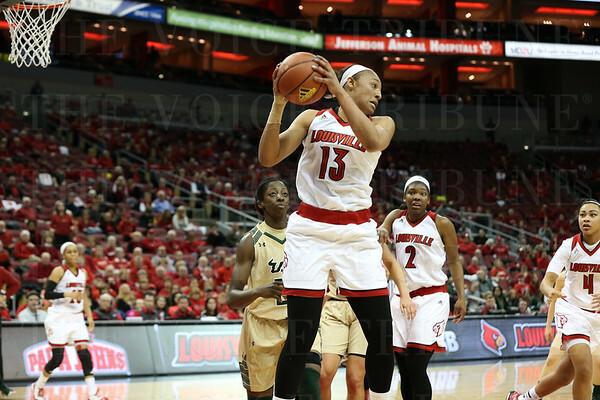 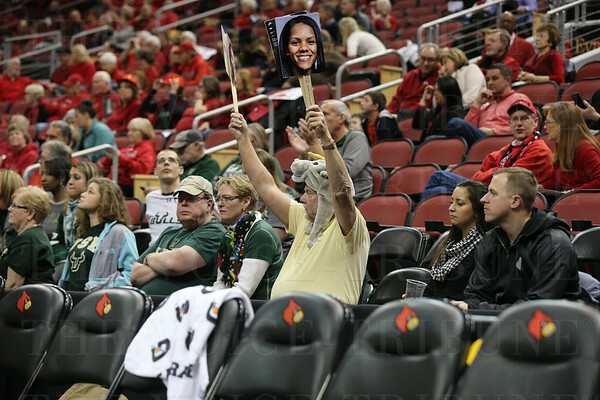 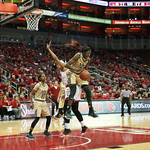 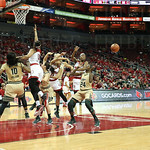 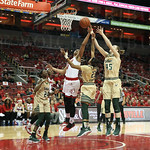 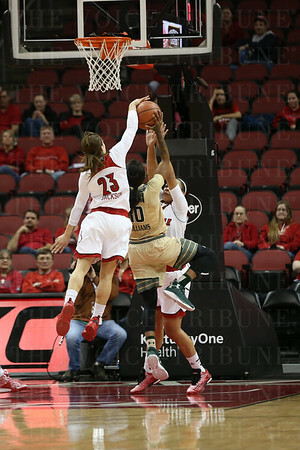 The desperation for the win was palpable throughout the game, and it was obvious that the UofL women wanted to gain a seat in the lauded top ten that they rightfully deserve. 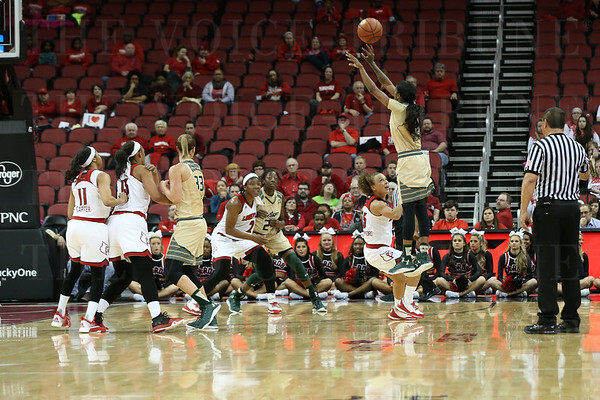 The second half lit a fire under them, and they were able to get fans on their feet as they changed the final score to 67-50 in their favor. 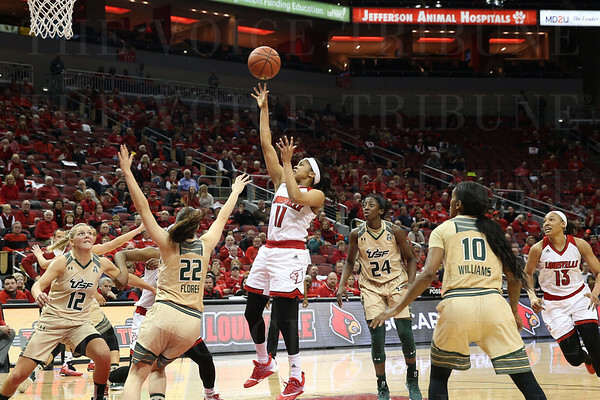 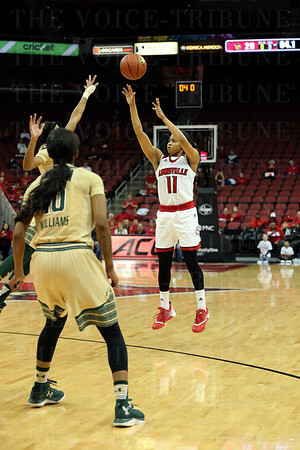 Myisha Hines-Allen is always a dependable shooter for the Cards, and, like clockwork, she earned a whopping 25 points and 10 rebounds. 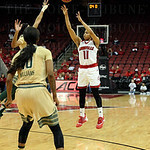 Mariya Moore, also reliable, scored 19 points, and Arica Carter was in rare form and contributed a career-high of 15 points. 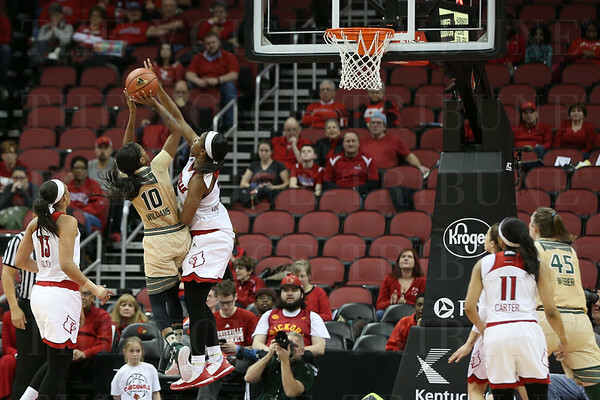 This win isnâ€™t the first one UofL has earned from playing a well-ranked team. 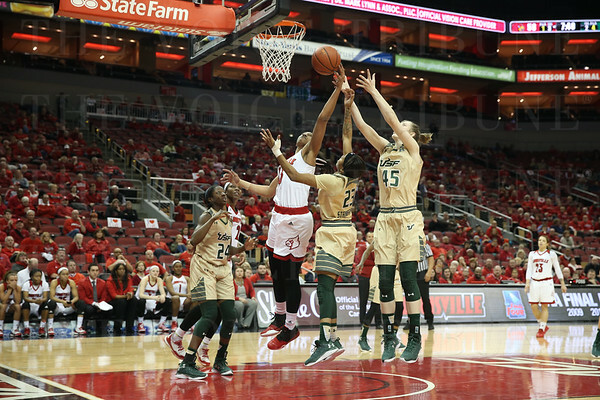 It was actually the fourth this season after fantastic games against Michigan State, Florida State and Duke, making for an impressive 17 wins in 18 games for the Cards so far. 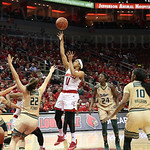 Carter was most certainly the MVP of this game, and while every woman on the team more than adequately contributes to the teamâ€™s overall success, sheâ€™s never quite shone like this before, hitting threes both to end the first half and at a shot clock buzzer that gave them their second-half momentum. 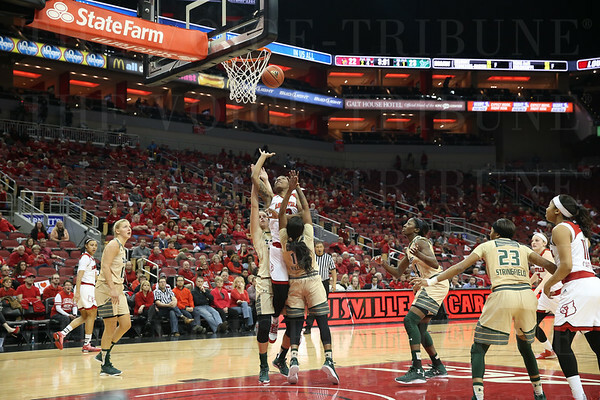 At the time, the Cardsâ€™ lead was four. 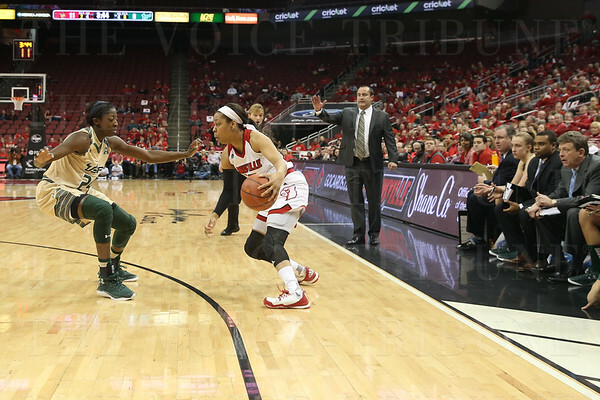 From there, they went on to lead by as many as 17.